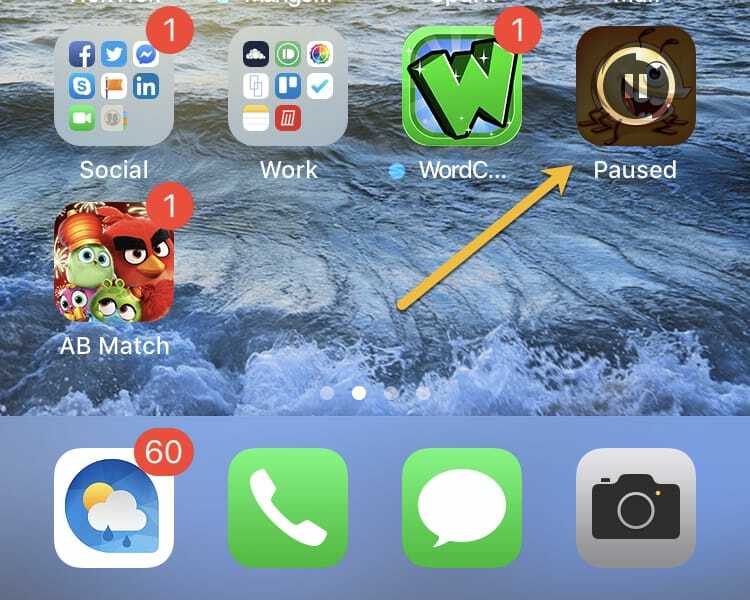 When you’re downloading more than one app at a time on your iPhone, it can seem like it takes forever. 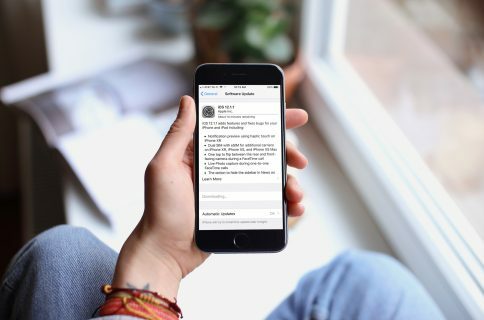 You might be setting up a new device and have tons of downloads or let your updates pile up on the App Store and are downloading them at once. 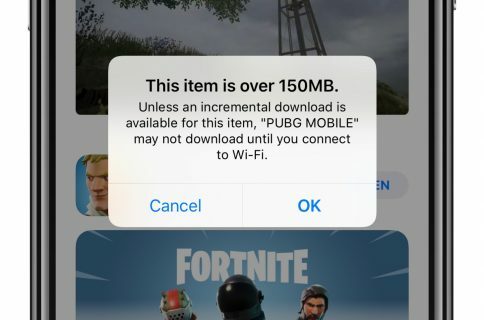 Not all apps take priority when you’re downloading either. You might really want an email app available before a game. Luckily there is a way to speed up downloads or updates for specific apps by prioritizing them and here’s how. Once your app download begins, you can see it on your screen. It’s a bit grayed out and a circle is spinning. While this is happening, use 3D touch to prioritize it. Press and hold on the app. 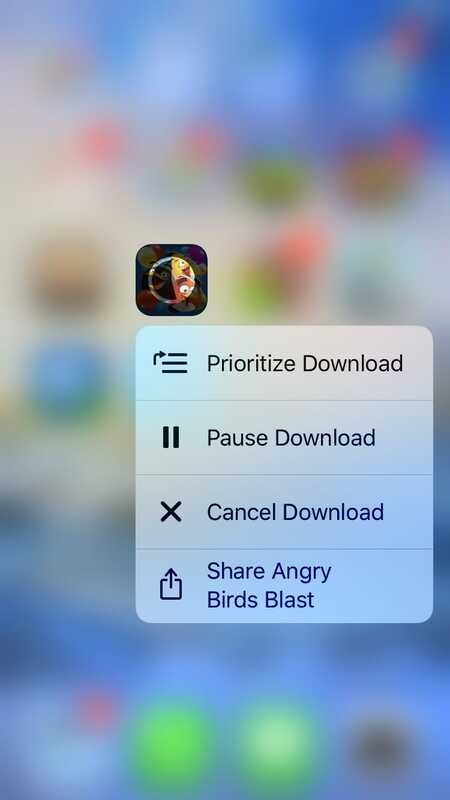 When the menu pops up, tap Prioritize Download. You’ll also notice that you can use Pause Download. If you tap this, you can delay the download and you’ll see that it has a small pause icon on it and shows Paused where the app name would be. This is handy for those apps that you might want to download last. Just tap the app when you’re ready to resume the download. And of course, there’s an option to Cancel Download if you change your mind about the app. Check out some of our other how-tos for apps and downloads. This feature isn’t exactly new, but it’s one of those hidden gems that you need to know about to use. Hopefully you’ll find it helpful for your next batch of downloads or updates. 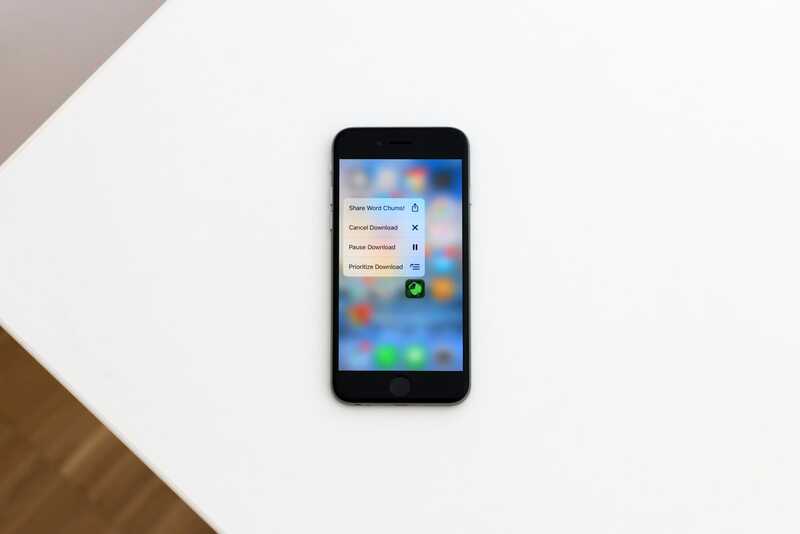 Are there any iPhone features tucked away that you’ve come across? Share them in the comments below or ping us on Twitter!